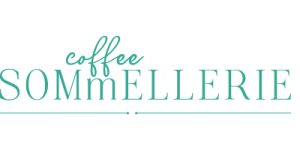 The Coffee Sommellerie program is divided into five modules, at the end of which you may decide whether or not to take the SCA Foundation module examination, related to the examined topic of the coffee chain. The CS1 module will deepen the concepts related to the cultivation, selection and processing methods of green coffee, up to transport and storage in the ports of destination. 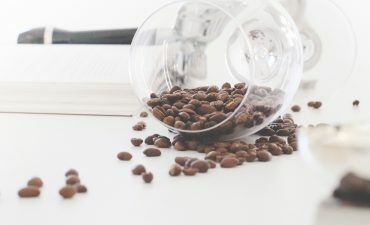 It includes topics such as the international classifications of coffee from a physical and organoleptic point of view, and therefore the evaluation of the physical and sensory defects of green coffee. The CS2 module will address topics related to the roasting process, blending, defects and profiles that can be found following a certain curve or a different degree of roasting. 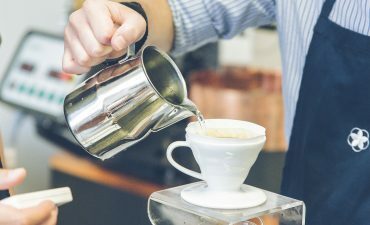 How to roast for espresso or filter and how to evaluate the final result in cup. 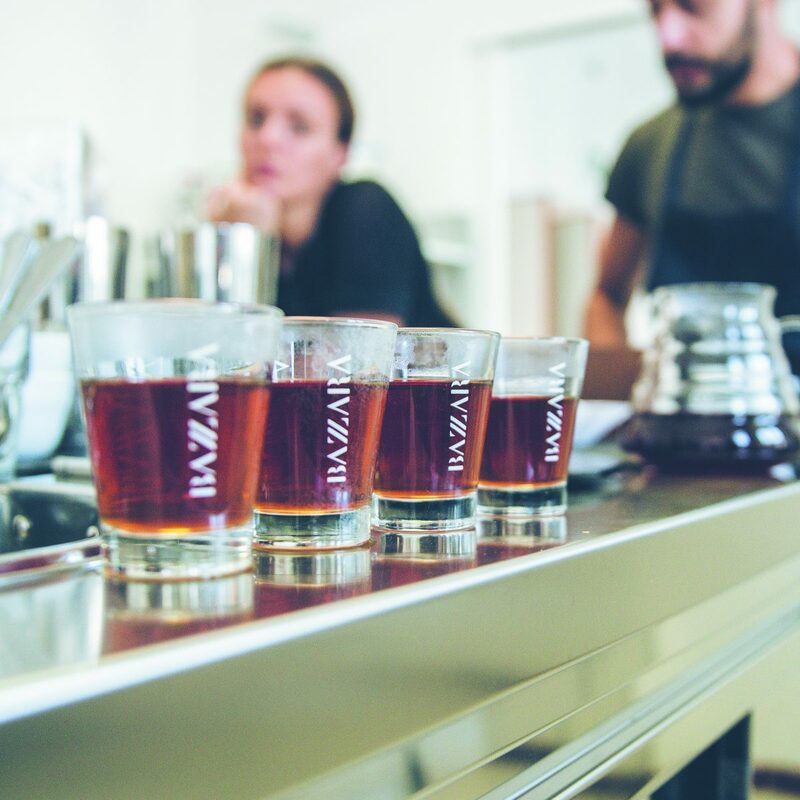 The CS3 module lays the foundations in order to master the sensorial evaluation of coffee, discovering all the nuances and sensorial characteristics of coffees from all over the world. 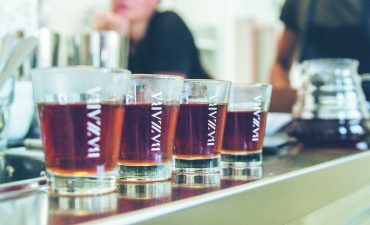 For both espresso and filter, we will focus on visual, olfactory and aftertaste analysis to better define the sensory stimuli. 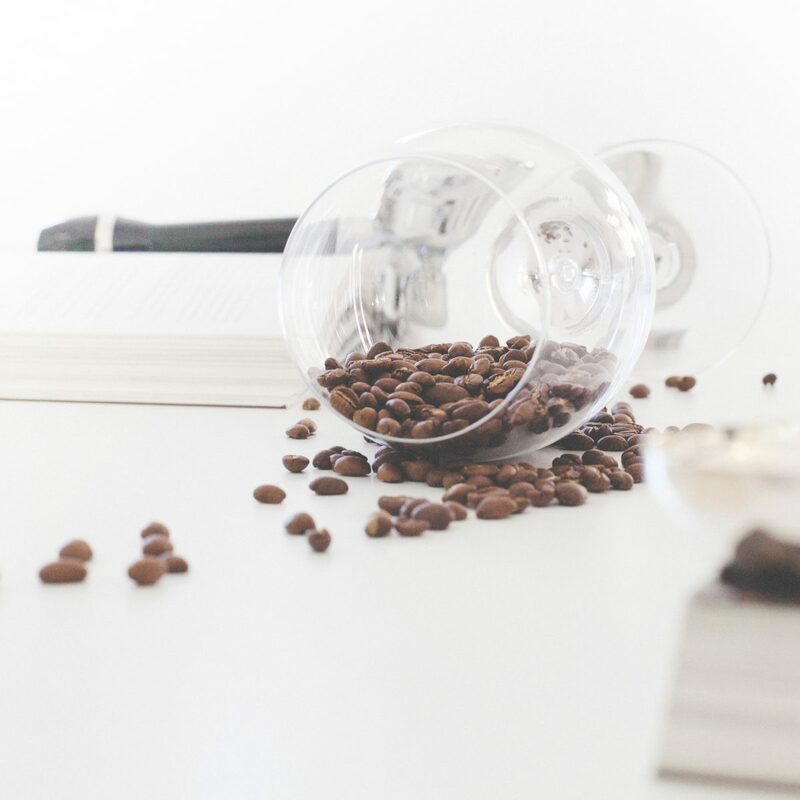 Discovering specialty or varietal coffees will be possible from now on. 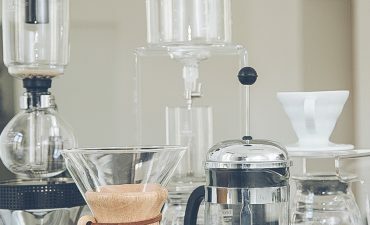 The CS4 module is an all-international module that deals with topics such as the different types of coffee extractions according to the main gravity methods, immersion and pressure, and goes in depth into what are the extraction defects for different methods. 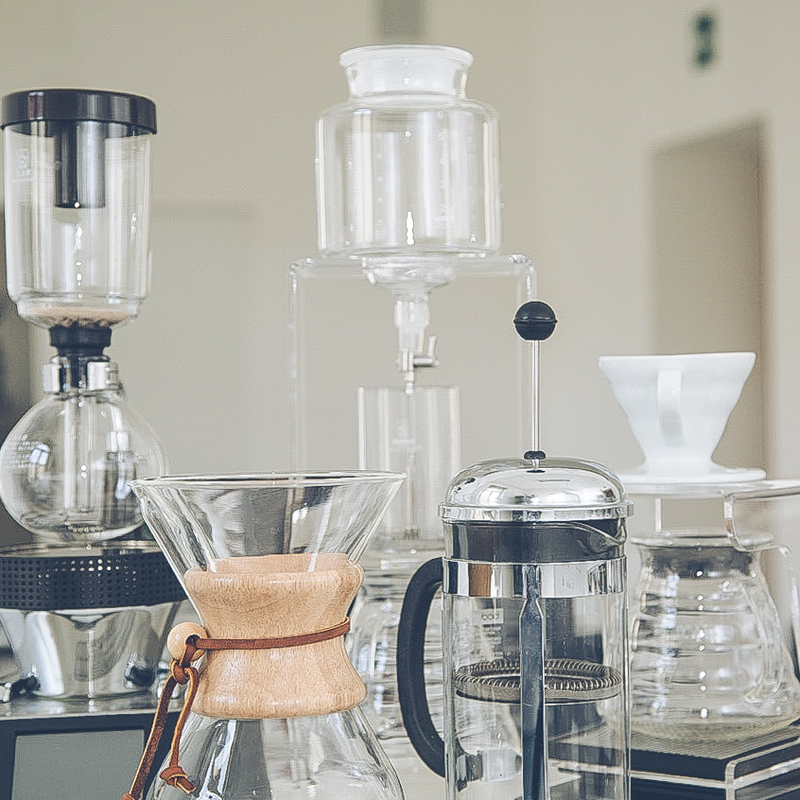 It provides useful tips such as: how to properly clean the equipment and the ideal water to be used to extract coffee. The CS5 module is a practical module that provides the skills necessary in order to use the espresso machine, the grinder and the steam wand to whisk the milk. 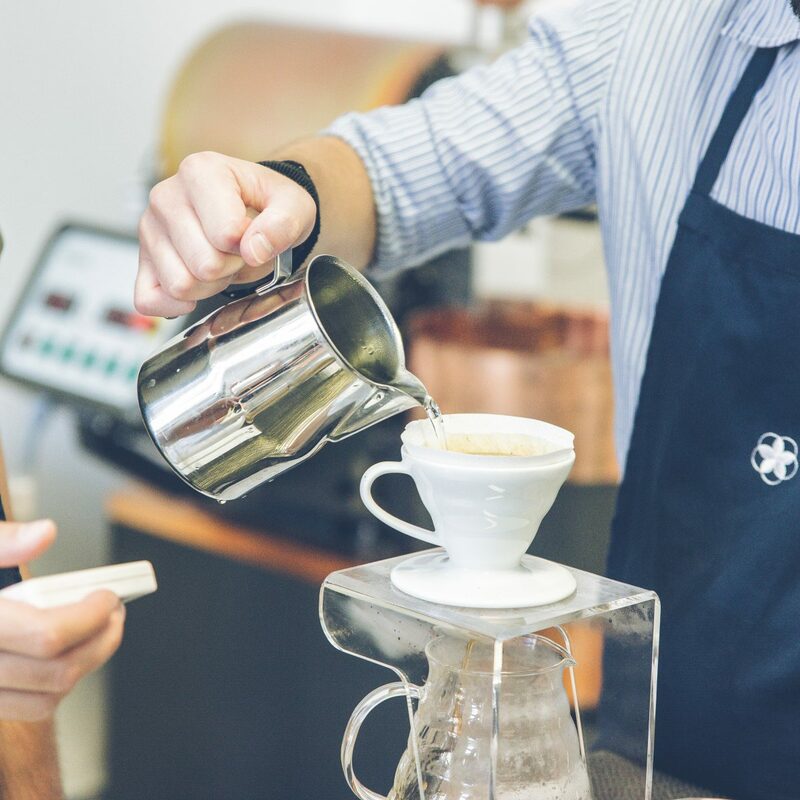 This module also addresses one of the new topics related to the combination of coffee with other related products and provides the basis for promoting communication and product promotion and improving service at the bar.